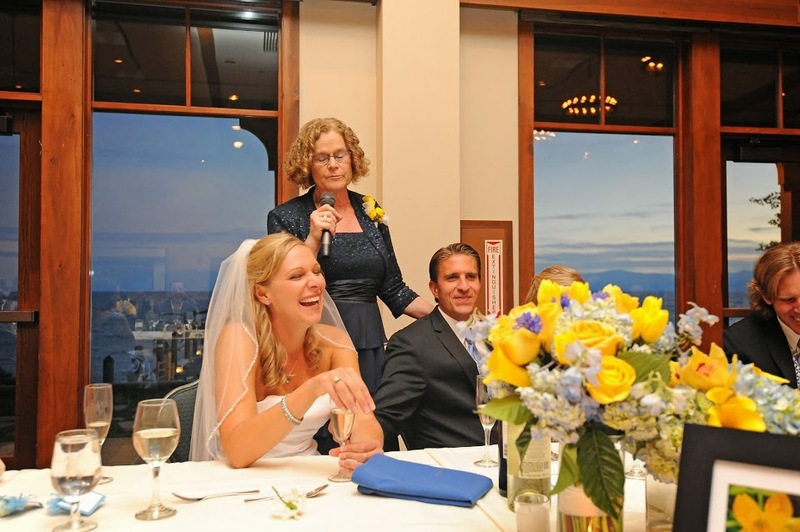 Welcome to our Wedding Gallery Page. 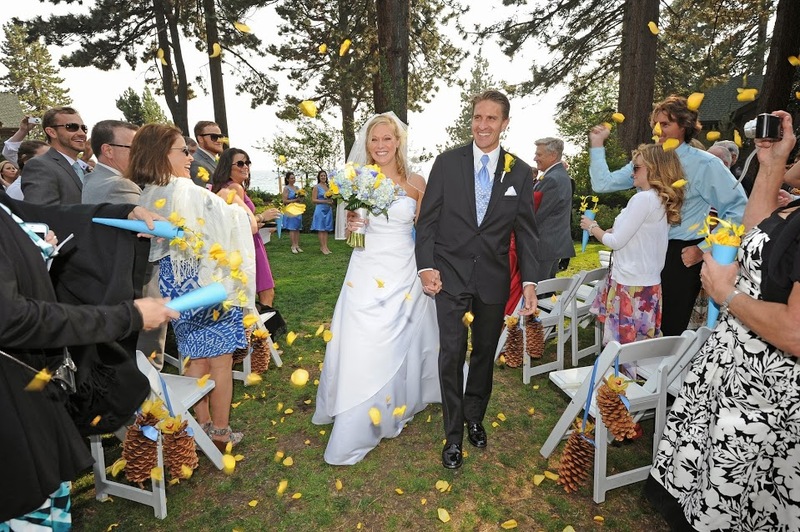 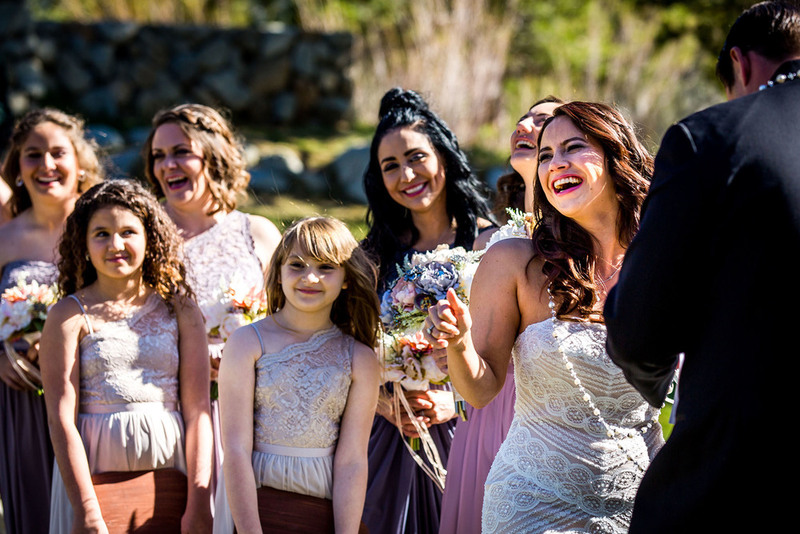 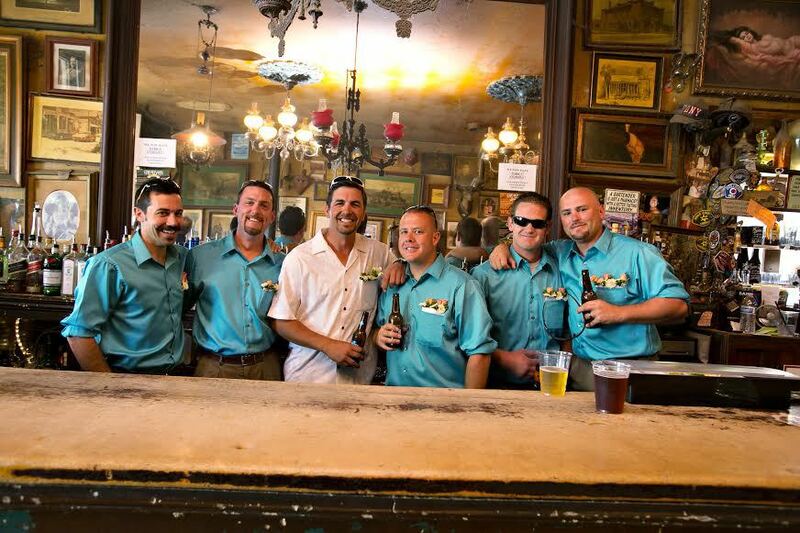 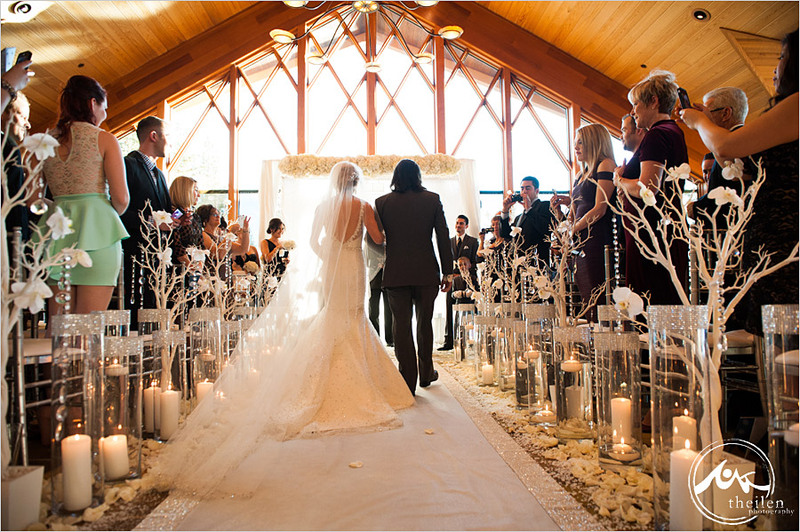 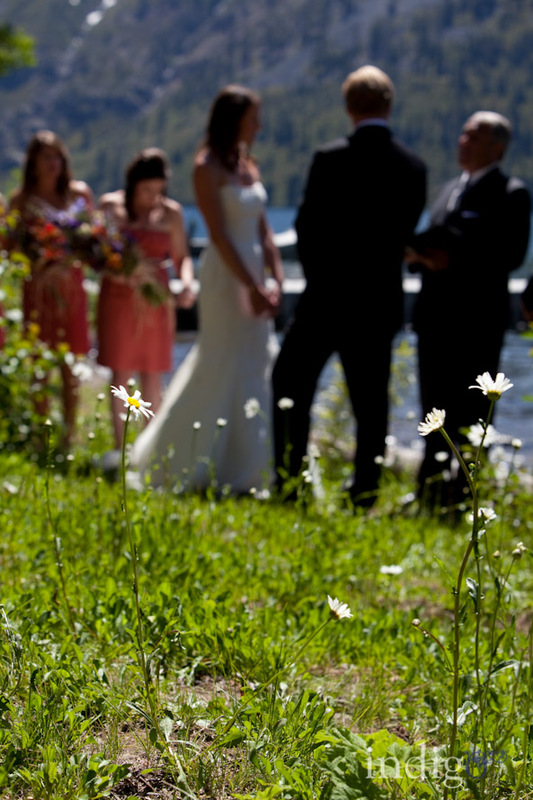 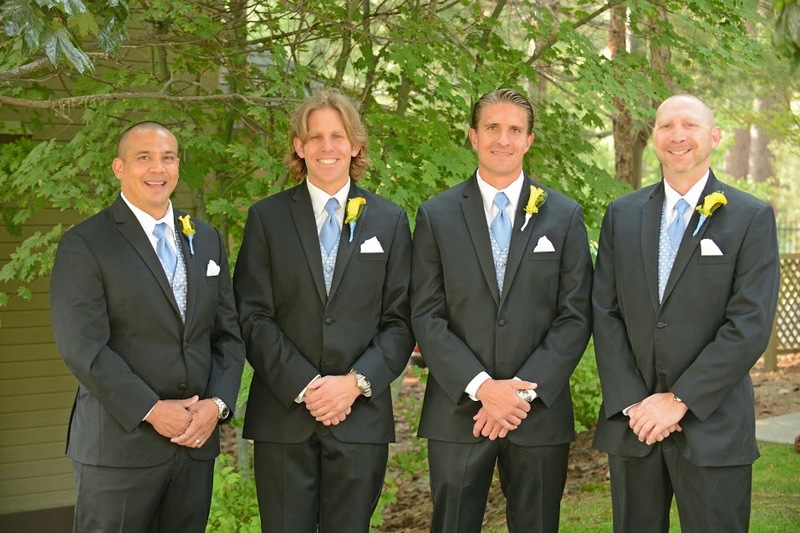 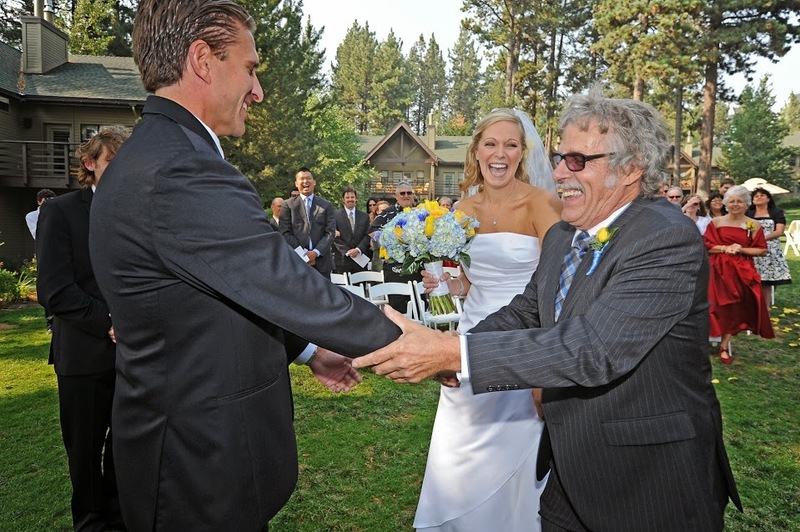 We invite you to enjoy some of the weddings we have had the privilege of being a part of. 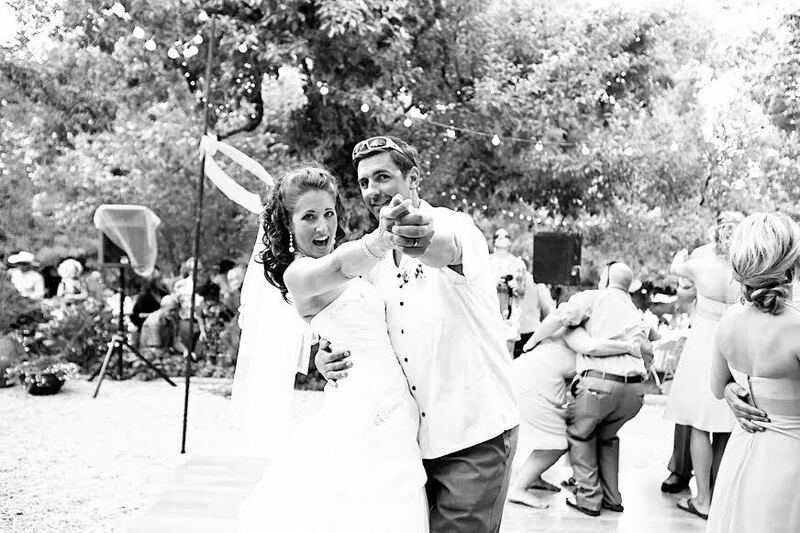 We welcome you to our Wedding Albums. 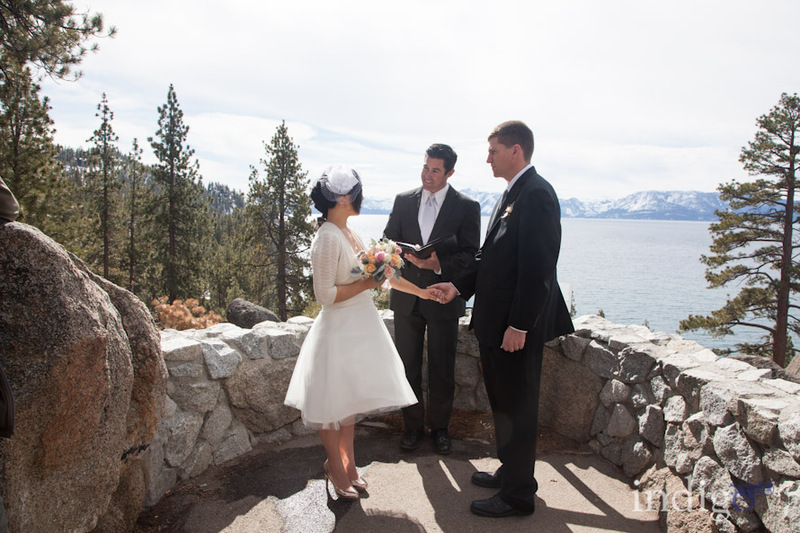 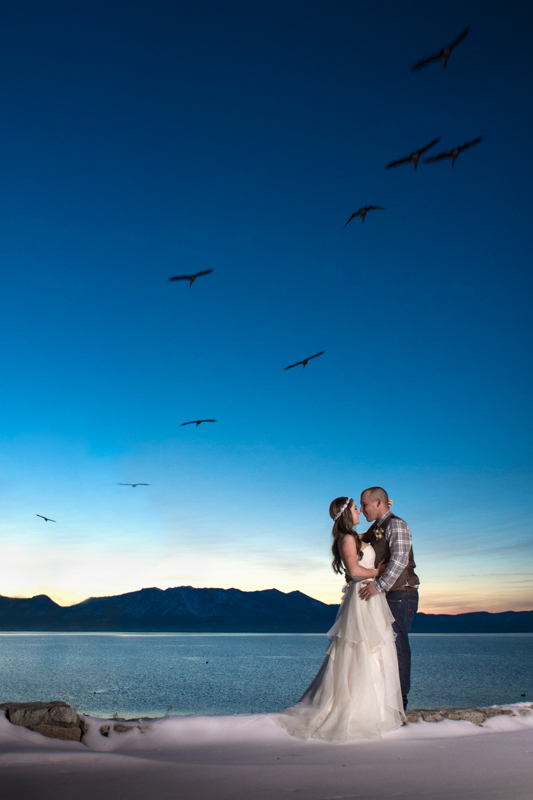 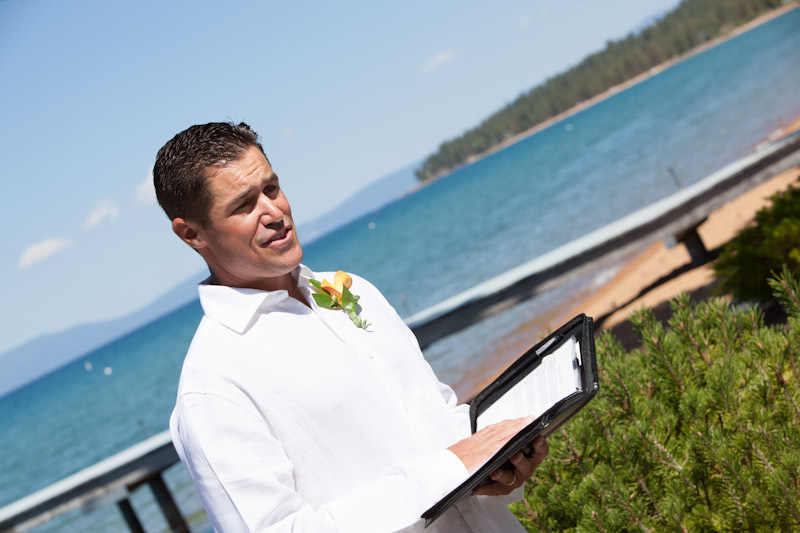 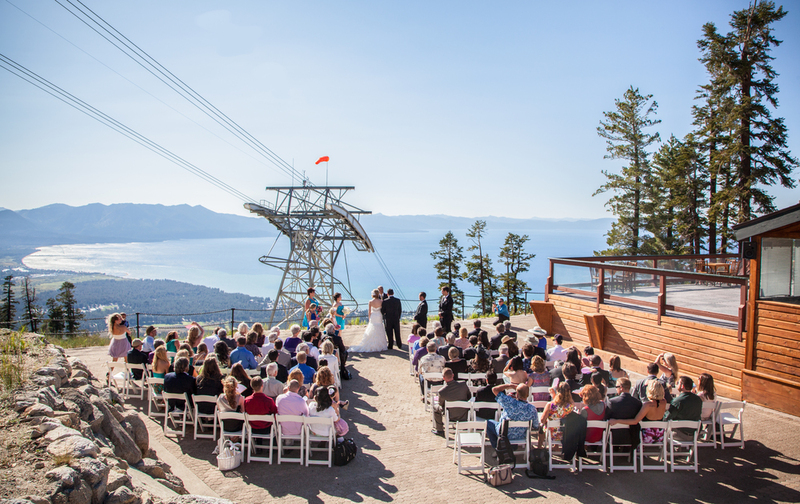 Valentine's Day Wedding on the Tahoe Queen. 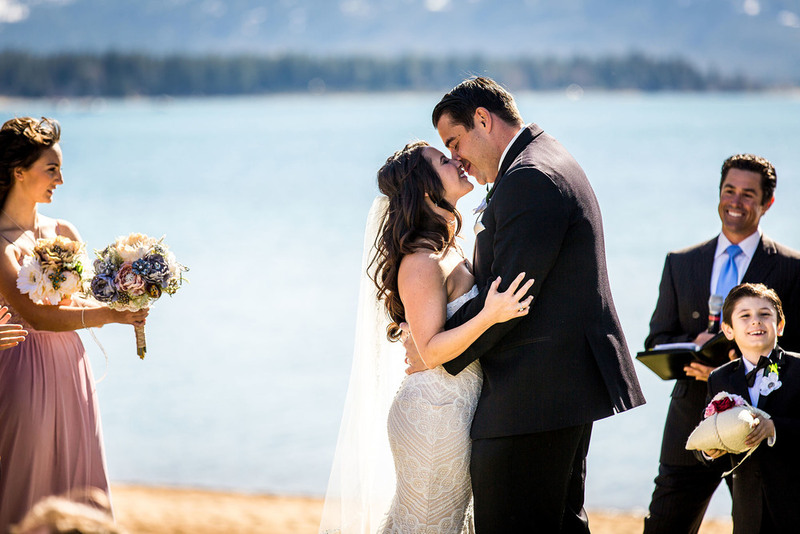 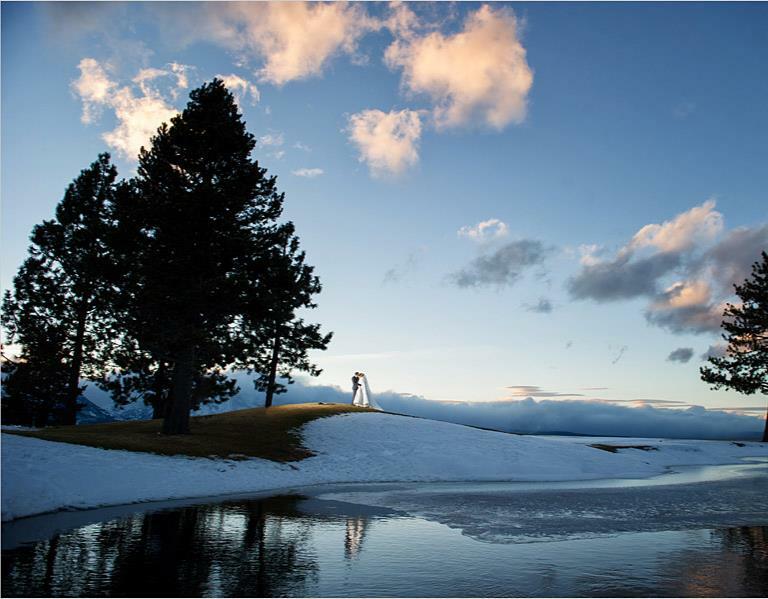 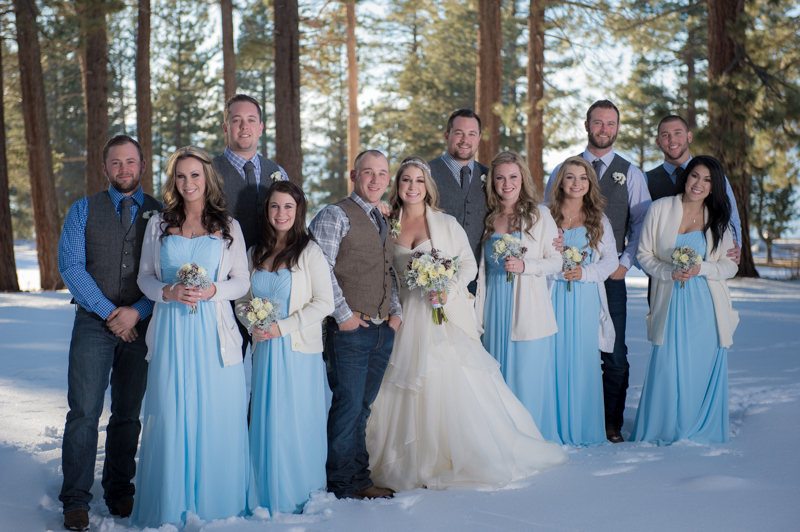 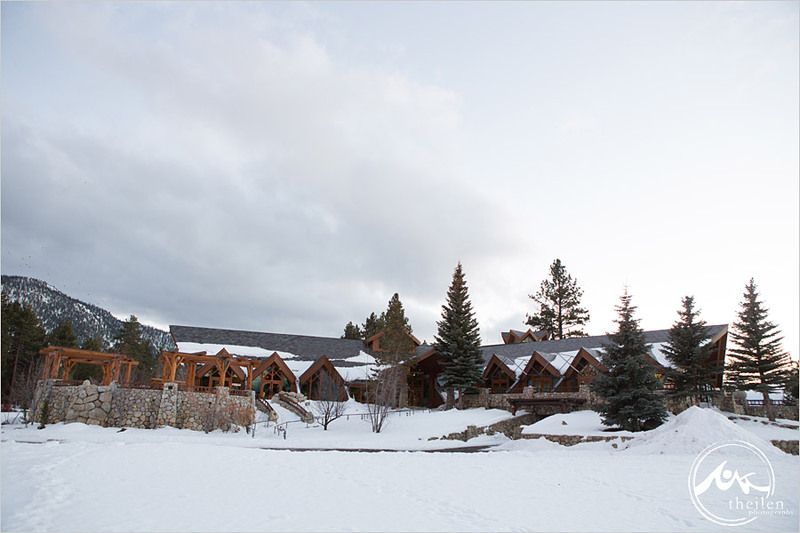 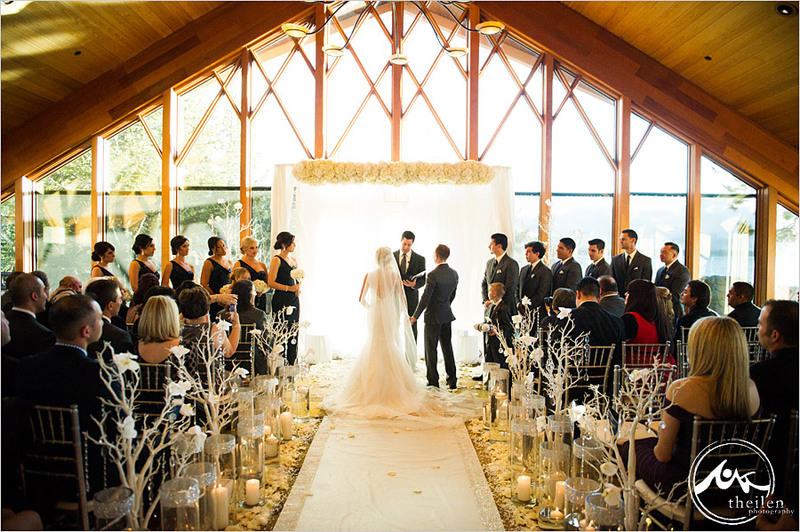 This amazing and breathtaking winter wonderland wedding took place at the Hyatt Regency Incline VIllage and Edgewood Golf Club in South Lake Tahoe, CA.